motor homes and caravans at our MB Leisure site. 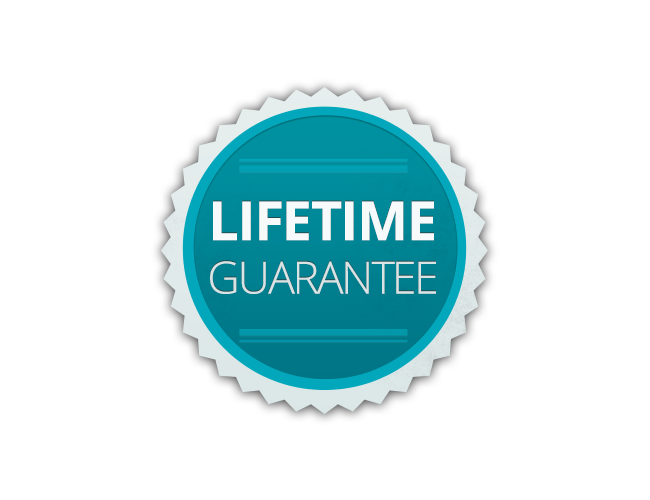 includes a lifetime guarantee on all paintwork. 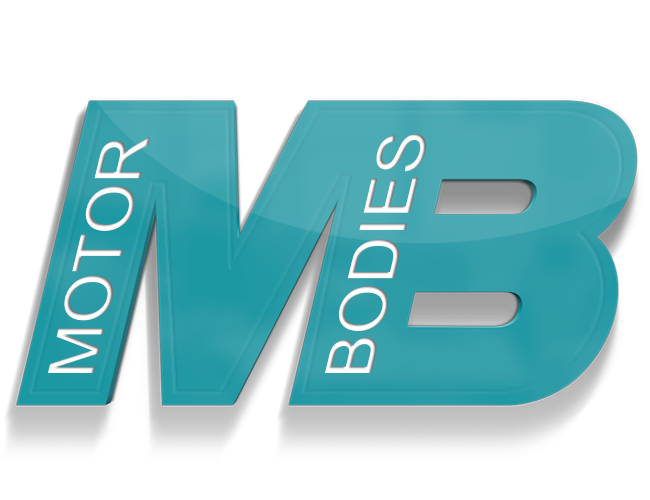 Motor Bodies Weston offer a wide range of vehicle repair and maintenance services across our 3 sites, in the Weston Super Mare area. Manufacturer & BSI Kitemark approved vehicle accident repairs, all makes and models, including light commercials and prestige marques. Fast turnaround, high standard cosmetic SMART repairs. Alloy wheel repairs, bumper scuffs, stone chips, dent removal, plus much more. Expert body and paint repairs to all motorhomes and caravans, working with local dealers to repair rather than replace, if parts are not available. Fill out our online estimate for with as much detail as possible and we will be in touch to discuss your quote in more detail. Following an accident, it's your legal right to have your car repaired anywhere of your choice. Your insurance company, may try to get the repairs done at the lowest possible price without caring as much about the quality of the repair as you do. Accidents can be very stressful. At Motor Bodies Weston in Weston Super Mare, Somerset we will help and guide you through the process of getting your vehicle repaired with the minimum of fuss and inconvenience.